WASHINGTON (Sputnik) - US Attorney-General Jeff Sessions has ordered the Department of Justice to check claims that the Obama administration refused to probe possible drug smuggling by Hezbollah so as not to threaten nuclear talks with Iran, US media reports said. "Attorney General Jeff Sessions has directed the Justice Department to review claims that the Obama administration turned a blind eye to drug trafficking by the terror group Hezbollah [Party of God] in order to keep the Iran nuclear deal on track," Fox News said on Friday. Sessions is launching a review of a law enforcement initiative called Project Cassandra after a report was published earlier this week claiming the Obama administration gave a free pass to Hezbollah’s drug-trafficking and money-laundering operations, the report said. The Justice Department confirmed in a statement to Fox News that Sessions on Friday had ordered a review of previous Drug Enforcement Administration (DEA) investigations to evaluate allegations that some issues had not been properly prosecuted. — Jacob Wohl (@JacobAWohl) 18 декабря 2017 г. 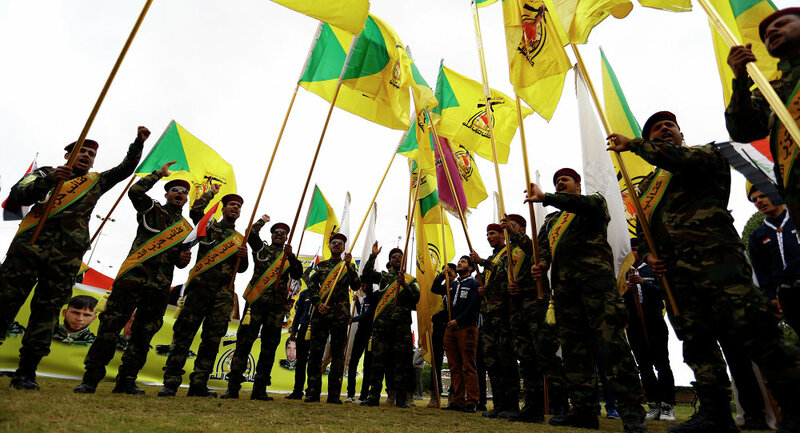 On December 17, the Washington newspaper Politico reported that the DEA had launched an investigation known as Project Cassandra into Hezbollah’s alleged criminal activities.